The Bahamas is generally seen as one of the most pleasant options for where to live in the world. A tropical climate and easy-going way of life put the Caribbean nation on the top of most lists for those looking to relocate. And tax rates run a close second to climate when it comes to naming what makes the Bahamas a favorite for the very wealthy and location-independent digital nomads. 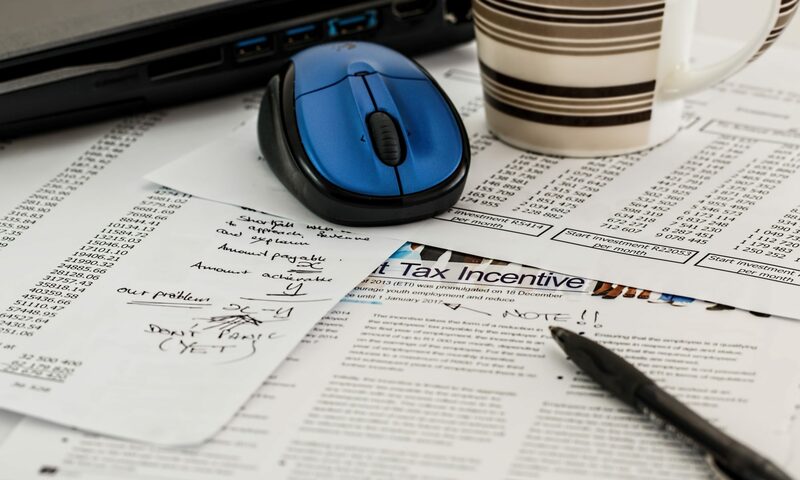 Some countries that compete for this attention have relatively high nominal taxes but then create a system of complicated exemptions, credits and rebates to significantly reduce the effective tax rate. The Bahamas approach to tax rates differs a bit. The headline numbers look very attractive: there is no personal income tax, capital gains tax, inheritance tax and a very low VAT rate. But there are relatively high rates of duty on imported goods and national insurance contributions on payroll. 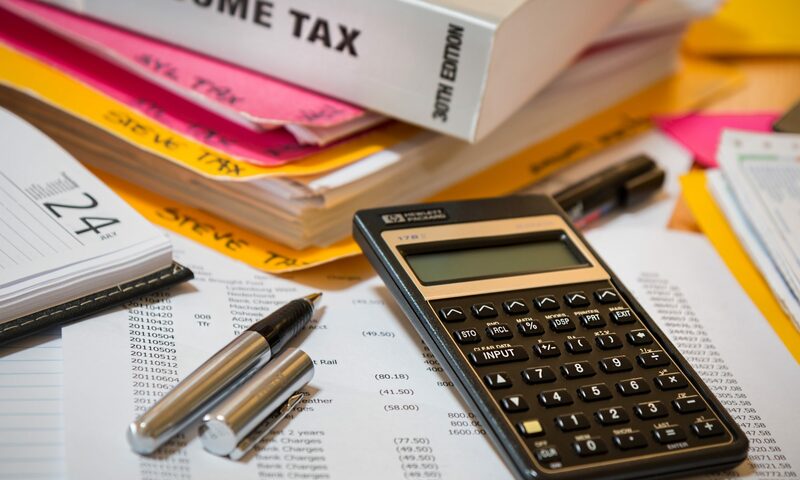 This article will guide you through the taxes on everything from property to corporate income and will help inform an important part of your decision to relocate to the Bahamas. Education for their children is, understandably, top of mind for expats who move their families to the Bahamas. 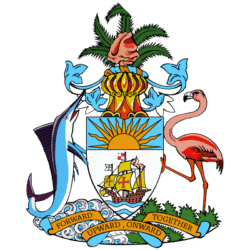 The school system on the Bahamas follows the British model and the calendar and curriculum will be familiar to those from North America or the UK. Every child from 5 to 16 must attend school on the Bahamas and the options (roughly) into three categories: public, private, often faith-based options and international schools. The three international schools in the Bahamas are seen as the top options for parents who can afford the tuition. Living in gated communities or on various, relatively distant islands means that families often choose a school before they pick a community. 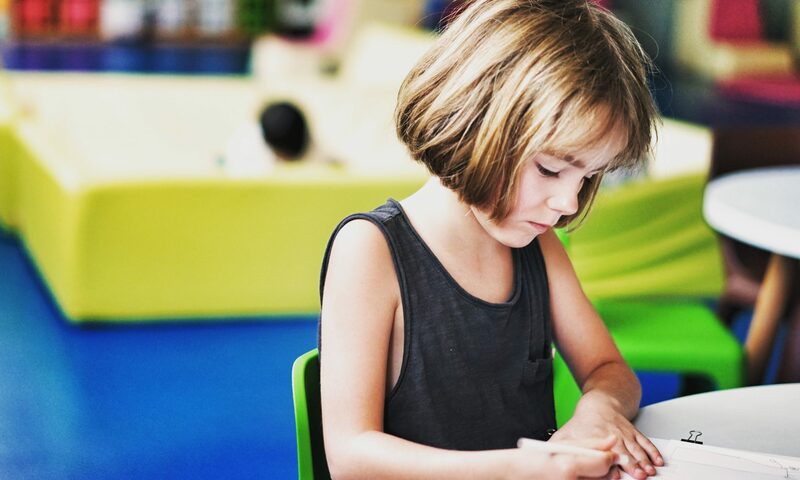 If you only think you’ll be in the Bahamas temporarily, you may want to opt for one of the international schools that will prepare your children to move easily from one country to another. Here, I’ll guide you through the best schools in the Bahamas, including top private schools and their curriculum and tuition. It almost goes without saying that the Bahamas is a tropical paradise. It’s close to the US but has an entirely more favorable tax regime. With thousands of hours of sunshine and temperatures that range from mild to hot it’s hard to imagine an unpleasant corner of the island country. And with over 700 islands to choose from, it’s easy to think that options must be unlimited. The best places to live in the Bahamas for you will depend, at least partly, on your goals and life situation. Is your relocation part of a dream retirement plan? Are you moving your digital nomad operation to the Bahamas? Will you be working for a company in the country’s financial center? We’ll take all of these factors into account as we figure out where to live in the Bahamas. Read on for your guide to strategically approaching this essential question.